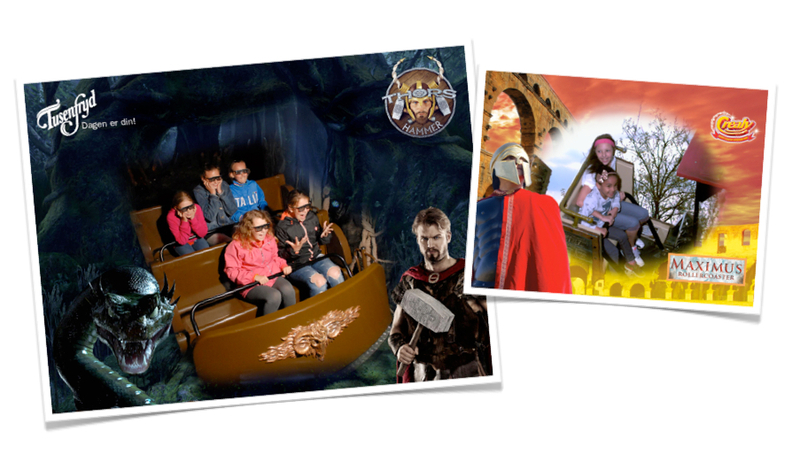 Not only are our instant photo systems already successfully employed in theme parks but the technology we use is tried and tested and developed by us. We provide systems for all types of photography that can be found within a theme park: Roller Coaster and Water Ride photography, Roving Photography Solutions and Fixed and Green Screen photo systems. 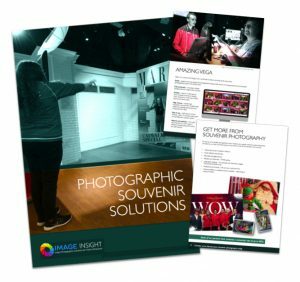 From sophisticated, high speed, multi-shot, photo solutions with a high speed, professional flash for fast, roller coaster photography, to single shot, smaller roller coasters, dark rides and roving photography systems, we can provide you with a total, instant, souvenir, photo system to match your needs. Our system also caters for roller coasters up to 100mph. It can even handle different carriage sizes and situations where different rides operate at different times of the day or with reduced train lengths. This is all handled automatically. We can even offer this solution on wet rides like the log flume etc. Our Theme Park Photography System also allows for multiple image viewing via overhead screens, which enables guests to choose their images quickly and efficiently and ensures revenues are maintained. 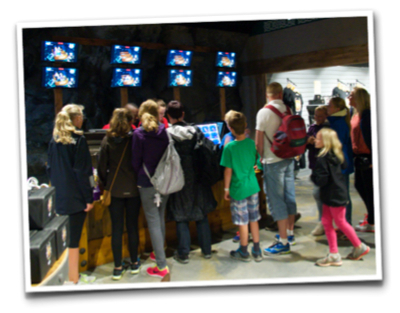 Our viewing screens are automatically updated at pre-determined times to coincide with the exit from the roller coaster or ride. We can also offer photo data tagging on or off the ride, which increases sales dramatically and enables the guest to locate their images within seconds. Data tagging also has the benefit of enabling the guest to locate their images at any time during their visit and not only at the time they exit the ride. Digital versions of photos are also available through our online softcopy redemption process via our VEGA photo software. This is an efficient solution which is well proven to allow guests to access their images quickly and easily.